For more than 30 years, the Charlotte Taiwanese American Association (CTAA) is a non-profit organization that has worked to promote awareness and appreciation of the cultural and social aspects of the Taiwanese American community. Through regularly attended charitable and social events, we celebrate our Taiwanese heritage and connections to build a strong foundation of friendship in our community. We welcome with open arms all who are interested in joining our organization. 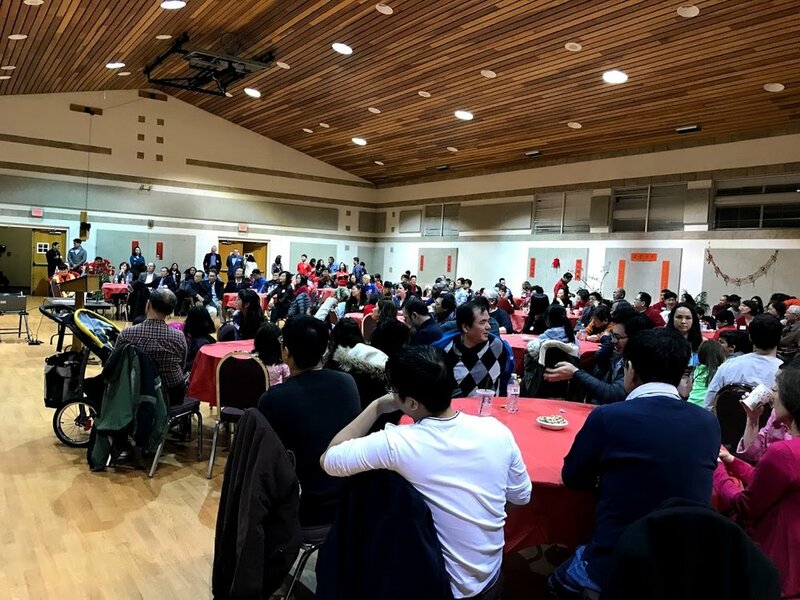 The CTAA started as a small gathering of Taiwanese Americans living in the Charlotte region who wanted to socialize and celebrate the beauty of our culture and holidays. Since then, we have become a strong network of more than 150 members and local business partners. Not only do we hold cultural and social activities to honor our heritage, but we also assist in the education of the Chinese language and provide support for newly relocated individuals, families, and businesses in the region. "The CTAA has opened up my eyes to a supportive cultural community I never knew existed! I'm so happy my children get to experience what it means to be Taiwanese American." The CTAA welcomes all Charlotte metro area Chinese-Taiwanese American families and any individuals interested in Taiwanese culture.